It is Bee - Hornet - Wasp Season in Wisconsin! 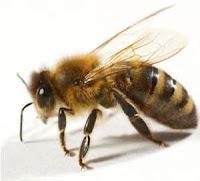 Bee Sting - It is the best to remove the stinger by scraping the area sideways. A bees stinger is barred like a fish hook. The stinger will come out much easier if you use a side motion to remove the stinger. Make a paste of water and baking soda. Put the paste on the sting - cover with gauze, apply ice and wrap tight. 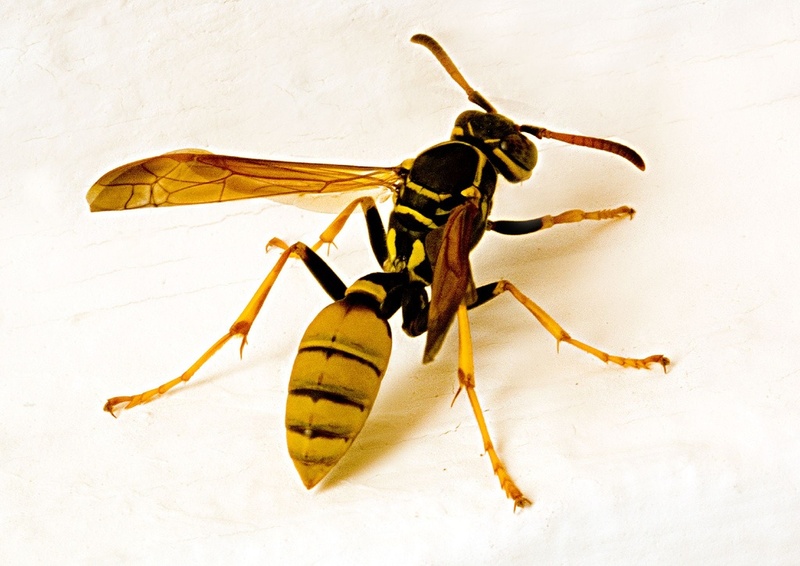 Wasp/Hornet Sting - Hornets and wasp do not leave a stinger in your skin. Place a cotton ball saturated with Cider Vinegar on the hornet/wasp sting. Apply ice and wrap. So often people say they were stung by a bee...when in fact it was a hornet/wasp. Hornets and wasp sting much more than bees. If at any time you have a allergic reaction to a insect sting/bite seek immediate medical attention.